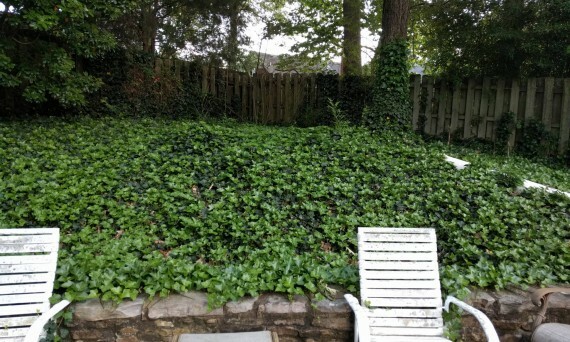 Mowing, Edging, Leaf Removal, Gutter Cleaning, Shrubbery Trimming, and Invasive Plant Removal. Hackley's designs and builds waterfalls, ponds, and pools. Let us rescue your existing water feature! Full Service Landscaping, custom borders, flower beds and drainage installation. 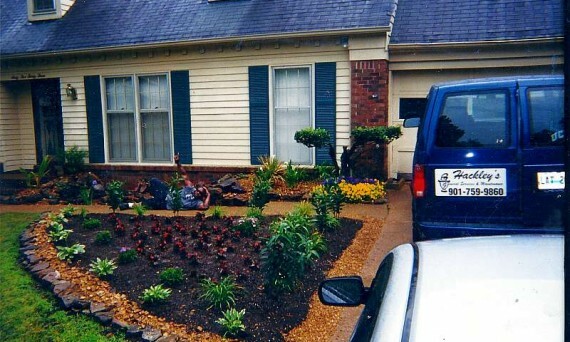 Call now for yard work and water features in Memphis, Tennessee! 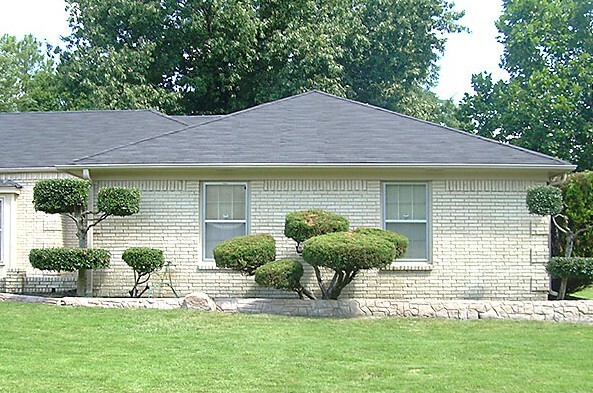 You can rely on us for yard work, whether it's a one-time job to get you caught up or full service lawn care year round. 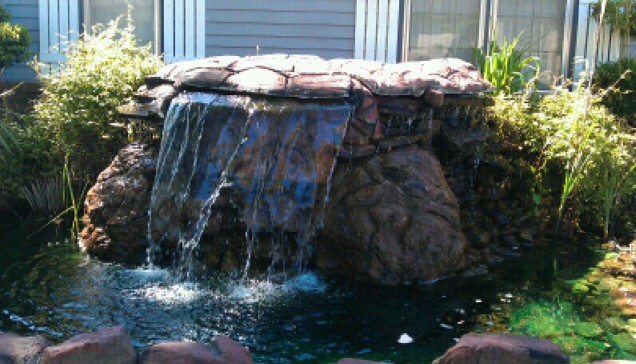 Have a pond or waterfall that needs attention or always wondered about adding one? Our experienced water feature technicians are available to evaluate your property and advise. Beautiful and creative custom concrete or rock/stone borders are created on site. 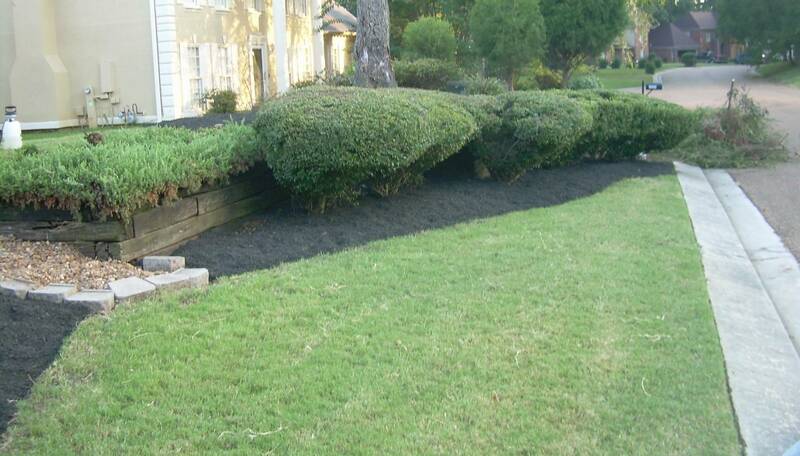 Let us replace your unsightly, crumbling rock or rotting wood with a custom border designed just for you. We provide a full array of lawn care services: mowing, edging, shrub trimming/planting/removal, pruning, flower bed weeding/design/installation, leaf removal, aeration, seeding, sod installation, seasonal planting, gutter cleaning. Our custom designed water features bring the sights and sounds of nature to your home. Whether inside or outside, our ponds and waterfalls provide a great place for family relaxation. We just cleaned up ivy. 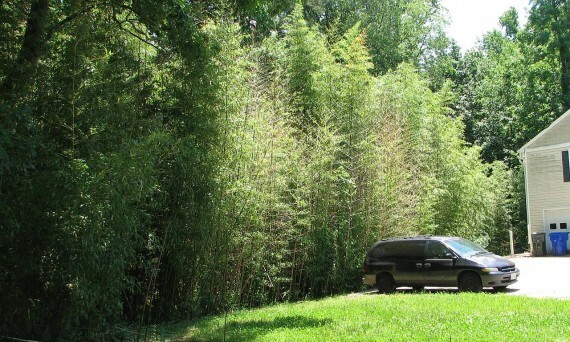 Because of the rain and cool temperatures this year, you may find invasive plants like bamboo and other unwanted visitors to your lawn have taken over. Let us clear out the problem for you. Call us for a free quote and get these noxious weeds removed before they ruin your yard. Pond and water feature spring maintenance. Serving Memphis, Tennessee and the Midsouth.